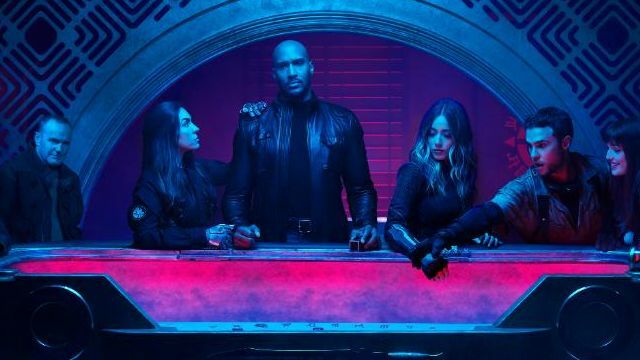 A couple of months after debuting the first trailer for the upcoming sixth season, Marvel’s Agents of SHIELD took to Twitter this morning to debut the first cast photo, which sees the group of principal members surrounding a table reminiscent of the classic Leonardo da Vinci painting The Last Supper. Check out the full photo in the gallery below! 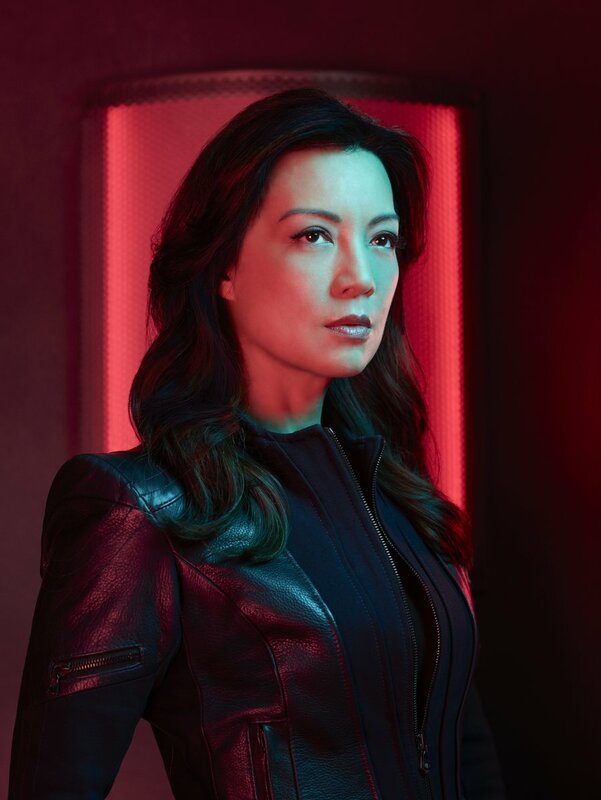 Season six of Agents of SHIELD is set to debut sometime in May.